A local family business working to the highest standards. 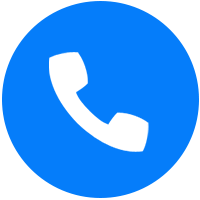 Prime Windows are working in partnership with Inwido, Europe's largest window suppliers. Our partnership with Inwido has granted us access to fantastic timber window and door systems designed and manufactured by Allan Bros. These products provide a combination of trusted British craftmanship with Scandinavian performance and design. 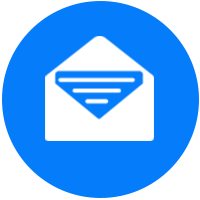 The systems designed by Allan Bros are built to last 60 years with very low levels of maintenance and with more regular maintenance can last up to 80 years or more. 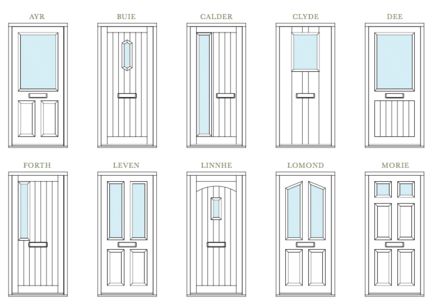 In addition, all products are available in any RAL colour ensuring that the perfect window is also the perfect colour. We can now offer a variety of timber products. 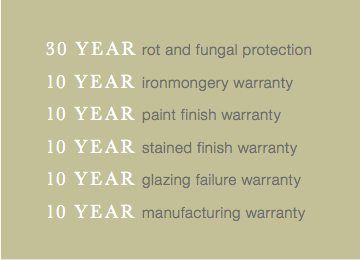 From stormproof casement windows to sliding patio doors, all produced by Allan Bros with fantastic warranty's. 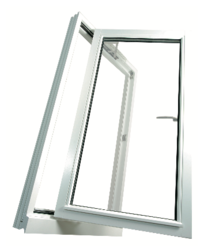 A high performance stormproof casement window available as side hung or top hung with the option of glazing bars to create classic designs. 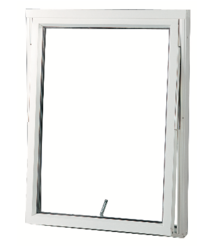 A Scandinavian style window, with a flush appearance on the outside, available in three operating modes for great flexibility. 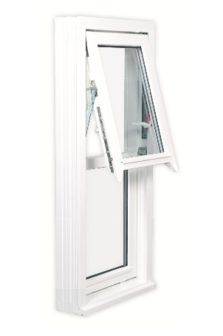 A classic reversible top hung window system offering high performance and ease of use. 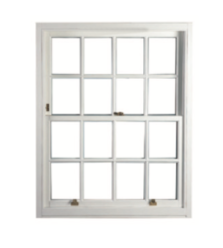 A casement window with the appearance of a vertical sliding sash that operates like a top hung reversible window. 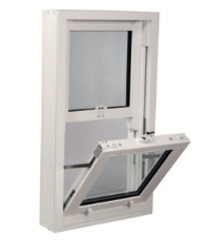 A modern version of the traditional vertical sliding window incorporating modern thinking and design features to meet future requirements. 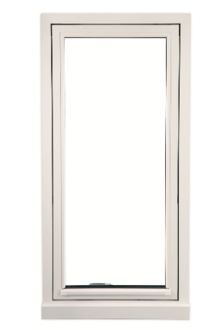 The vertical Tilt'n'Slide has been developed to meet the needs of modern day life, combining elegance with practicality. 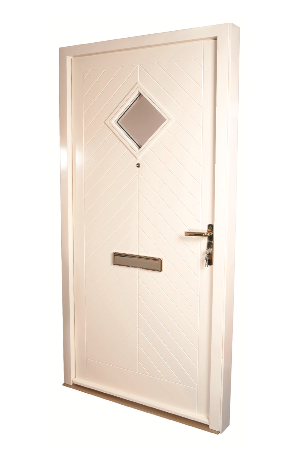 Scotdoors are entrance doors that combine tried and proven Scandinavian technology with traditional British styling to give the exceptional performance against the weather and a high level of resistance to forced entry. This product comes in 16 designs and styles, in any RAL colour. 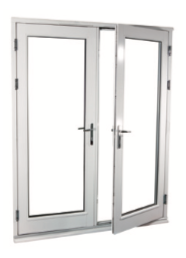 Elegant doors designed to complement our high performance windows and manufactured to the same exact standards. 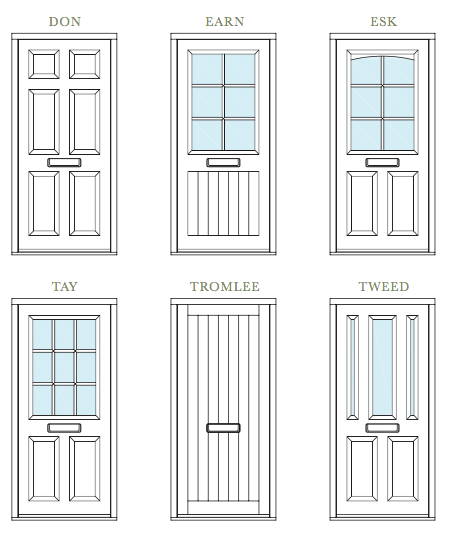 For more information on our timber selection please click here for the brochure!